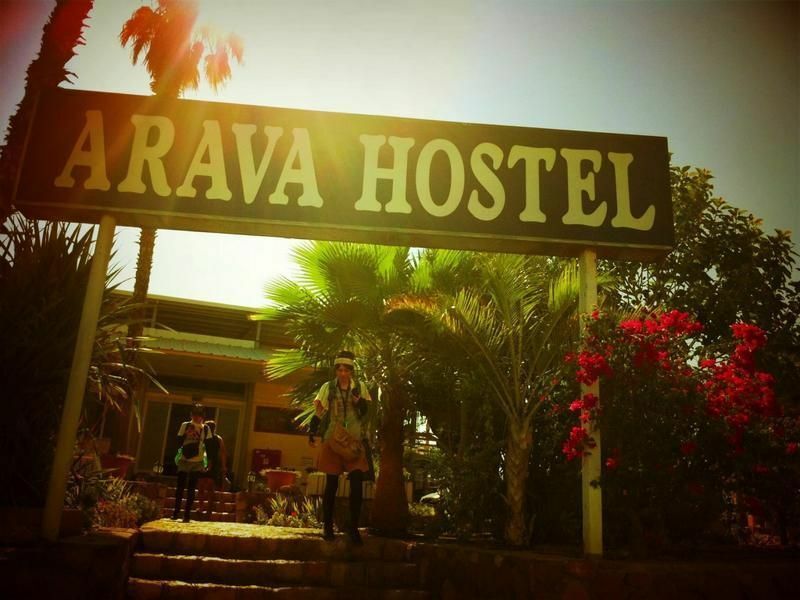 Hostel Beit Ha-Arava The hostel offers different levels of sleeping arrangements. The room options are:* Double room that includes: shower stall & toilet, air conditioner/ cooler, refrigerator & cable TV. * Room for 3 that includes: double bed, single bed, shower stall & toilet, air conditioner, refrigerator & cable TV. * Room for 4 that includes: double bed, 2 single beds, shower stall & toilet, air conditioner, refrigerator & cable TV. * Family room: double room for 4-5 (2+2 or 2+3) that includes: shower stall & toilet, air conditioner, refrigerator & cable TV. 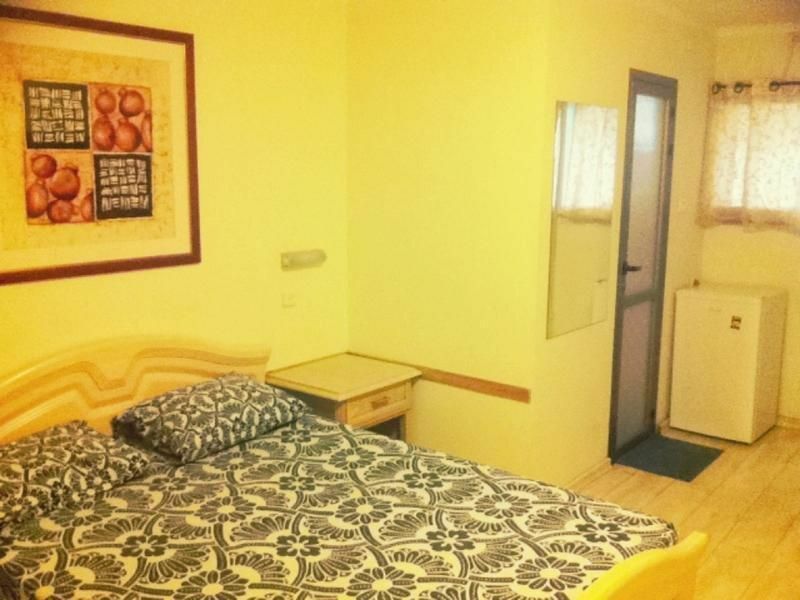 * Another possibility is the dormitory room.Services: * Communal kitchen - for the hostel guests to use. * The lobby includes a snack & drink bar, lockers, internet, breakfast, hot drinks & safety-deposit box. * Well kept sun terrace with sun beds, BBQ & picnic benches. * Private parking near the hostel. Location: We are located to the left of the Police Station & Nova Hotel. 5 min' walk from the bus terminal & the city center. 10-15 min' walk to the beach, boardwalk & clubbing area. Supermarket just around the corner. 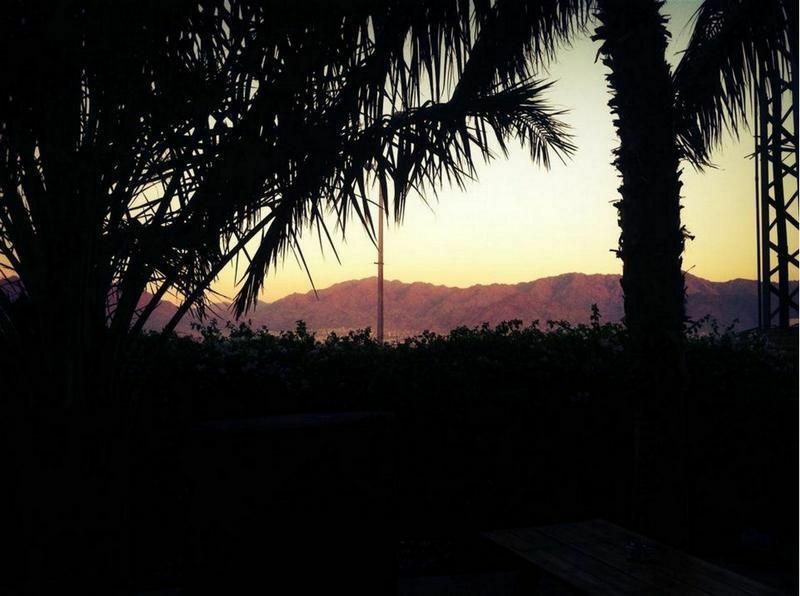 From the hostel observe the amazing view of the Red Mountains & Aqaba. If you arrive by bus, exit the bus station and make a left, heading for the roundabout where you make a left. from here, it's just past the Brazilian BBQ restaurant. if you arrive by car (from the 40 or 90) pass the gas station and make a right at the roundabout (at the police station) and again, it's just past the BBQ restaurant.